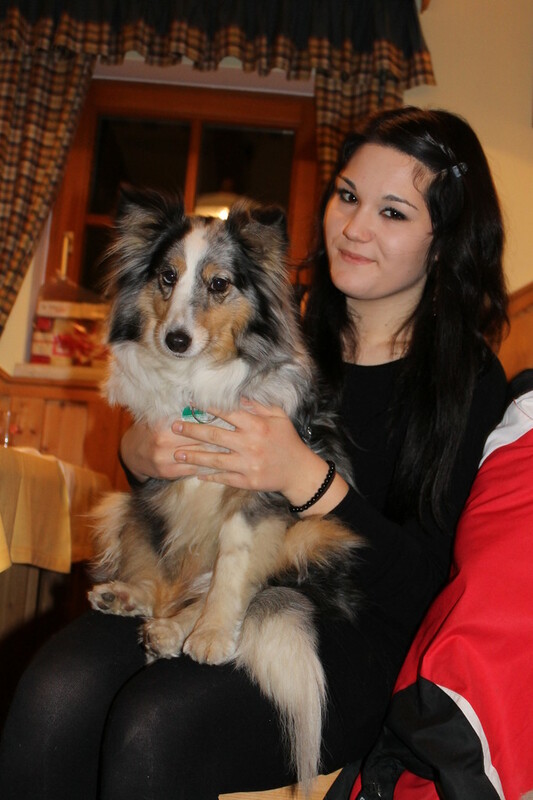 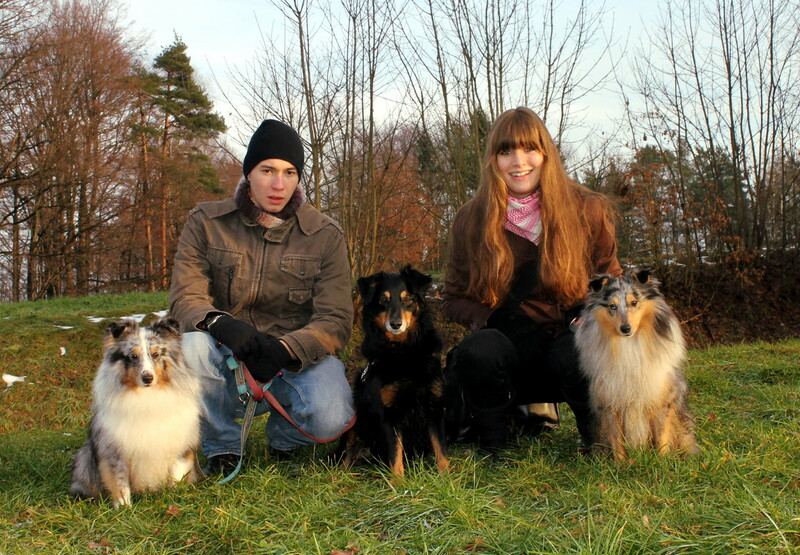 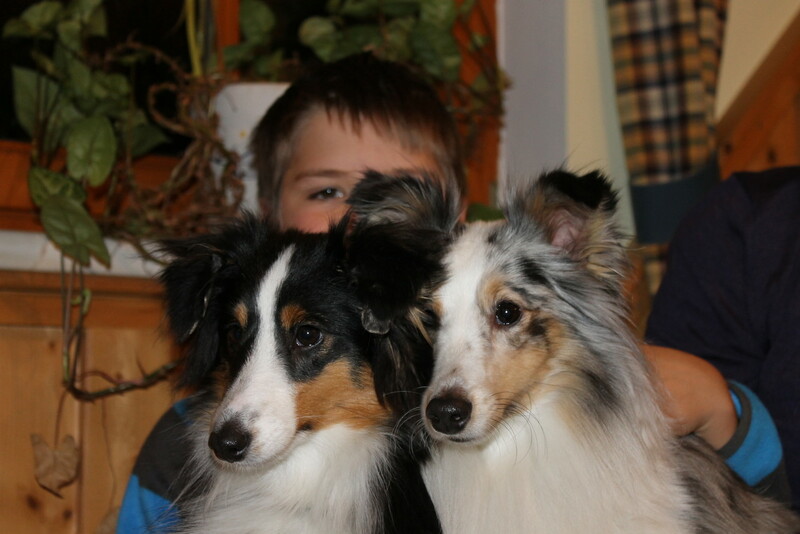 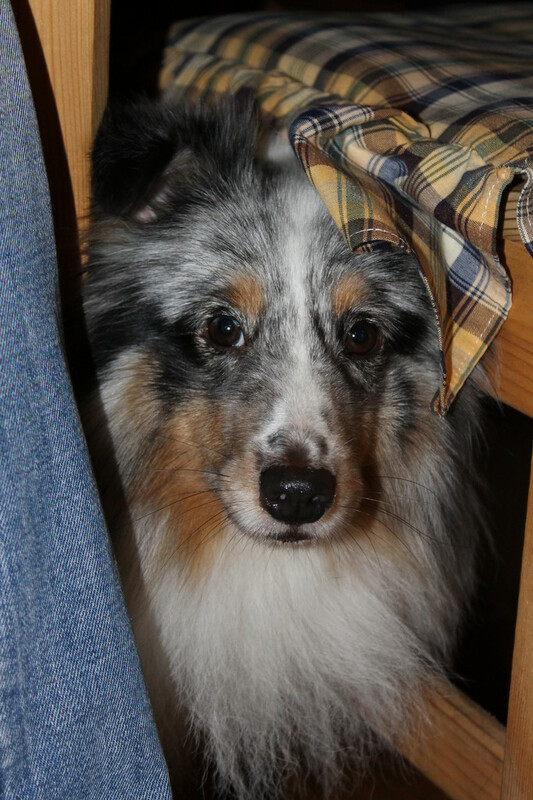 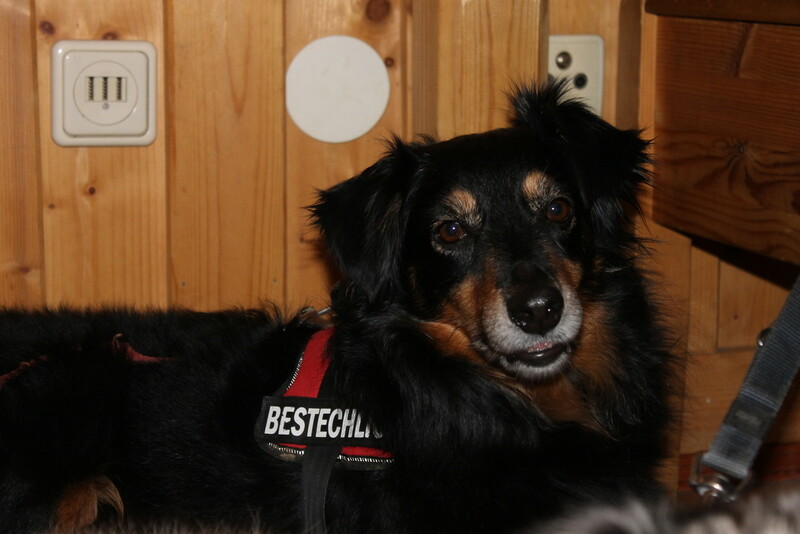 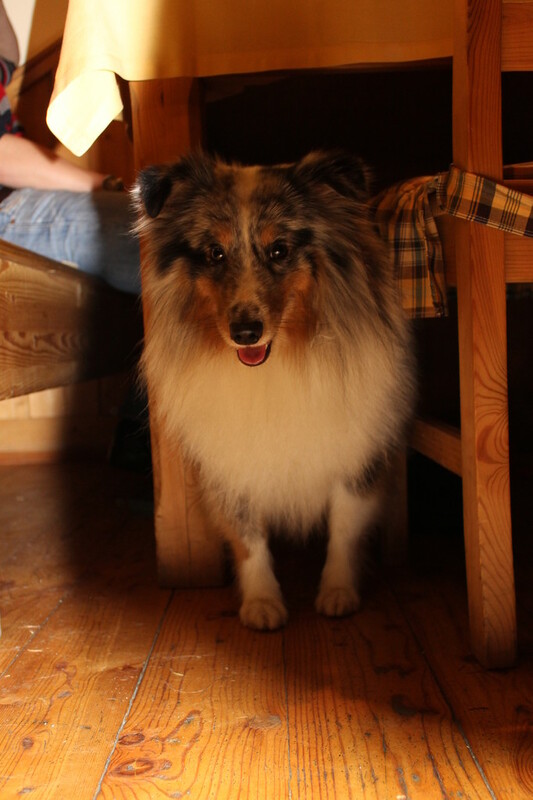 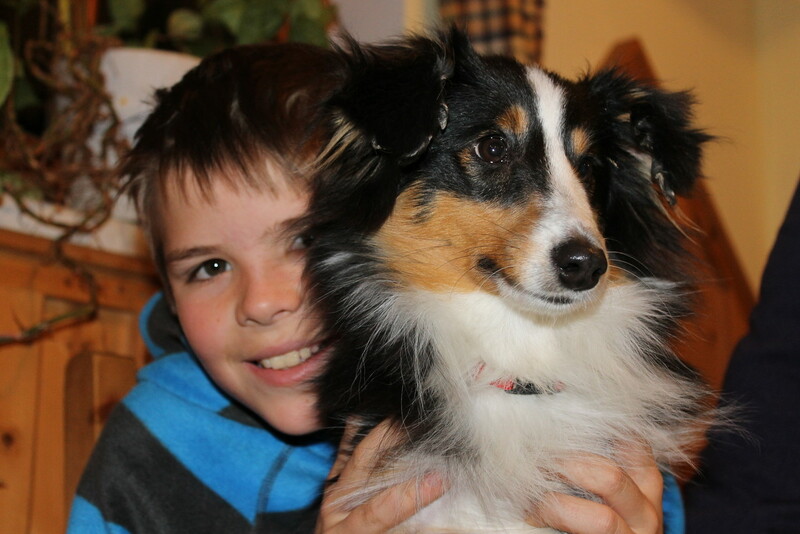 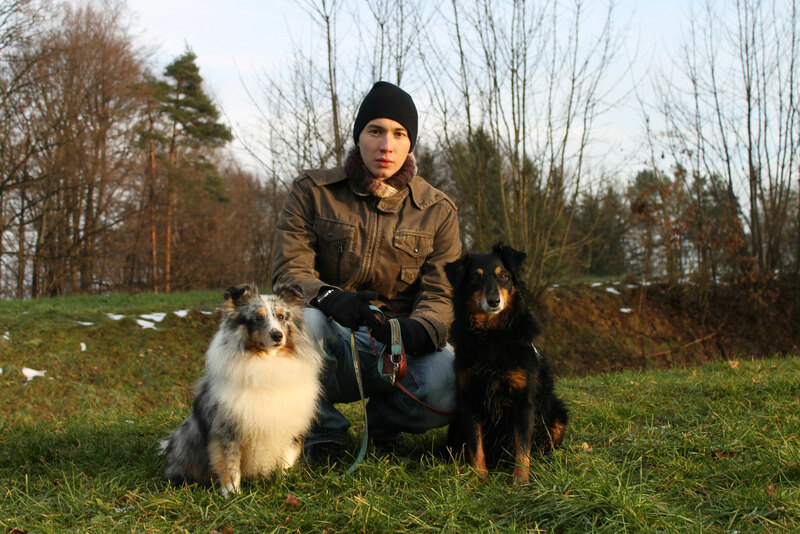 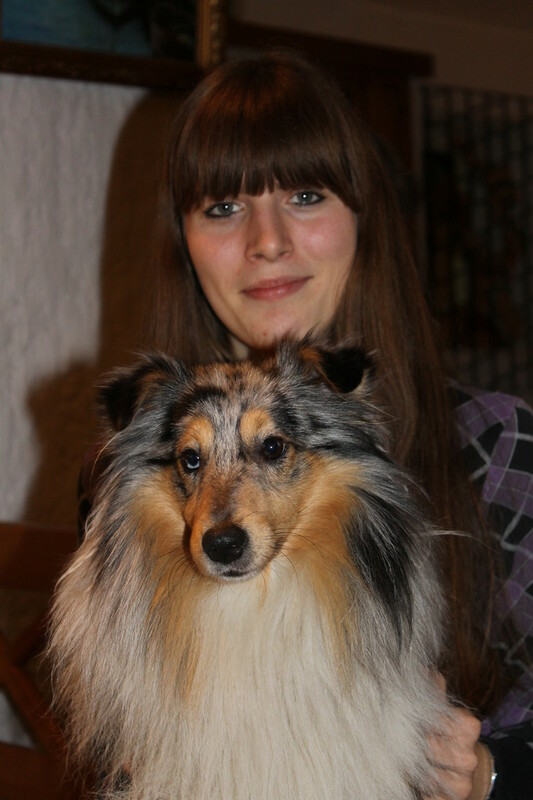 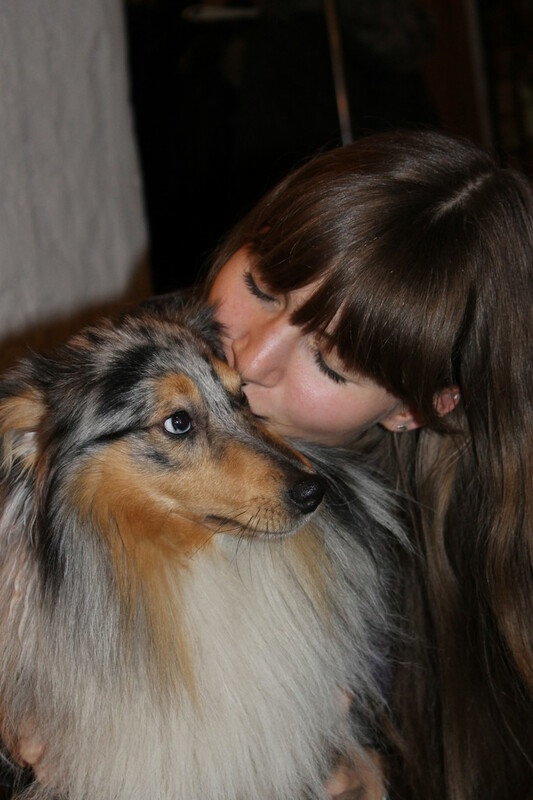 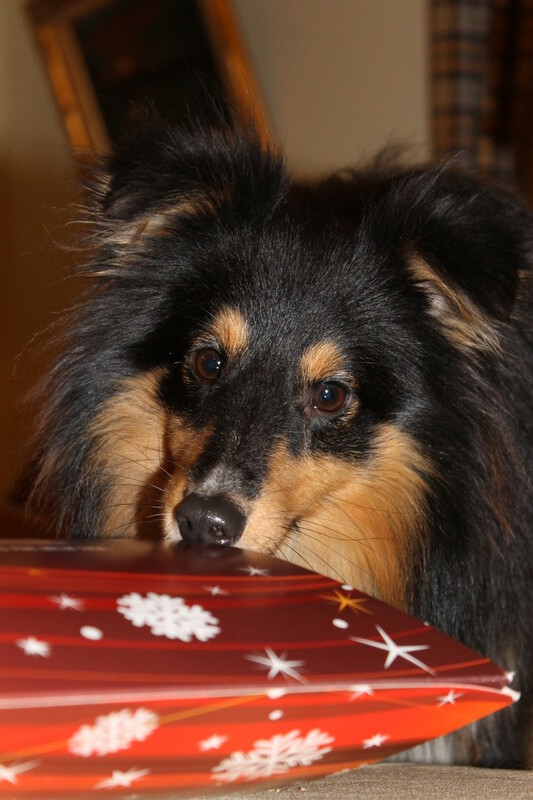 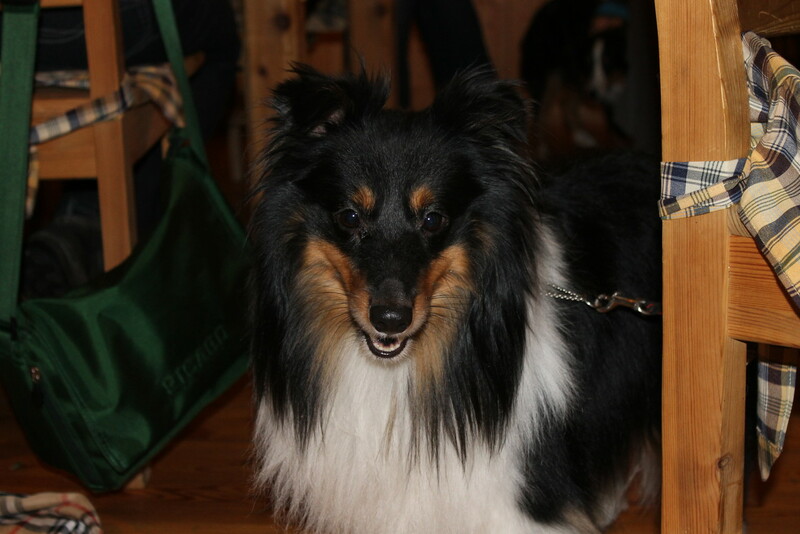 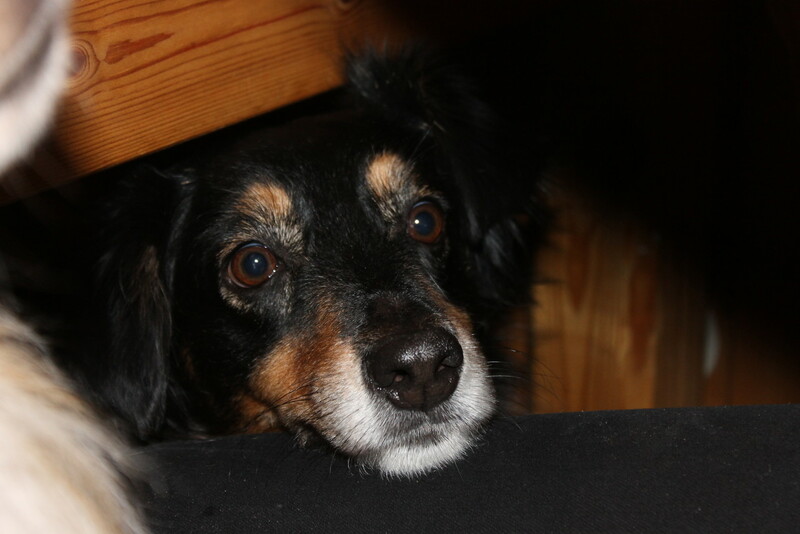 The first Christmas party with our Sheltie friends from Styria was a great success. 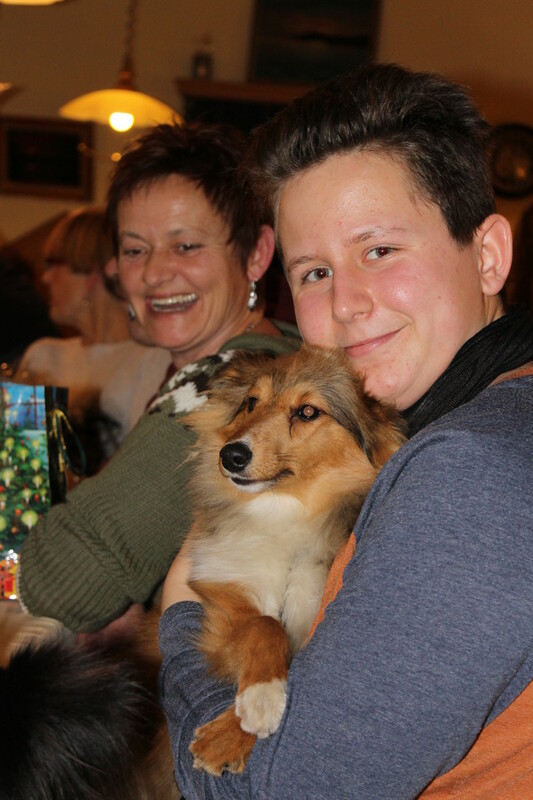 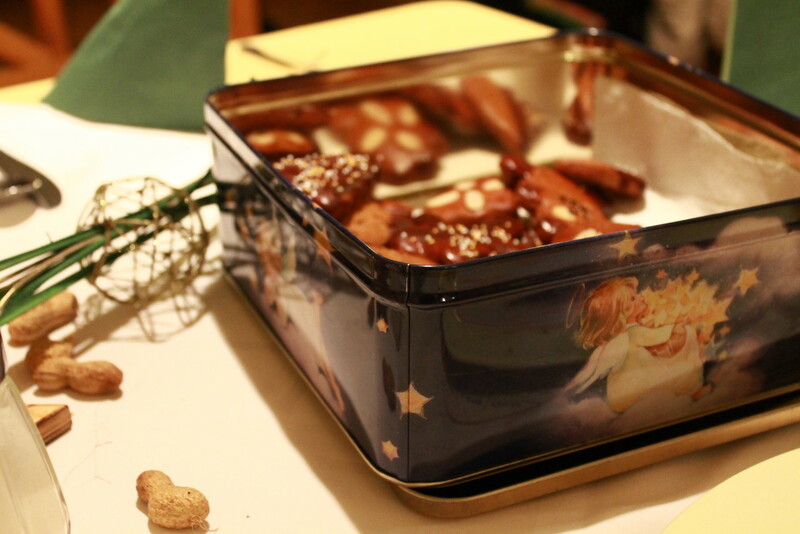 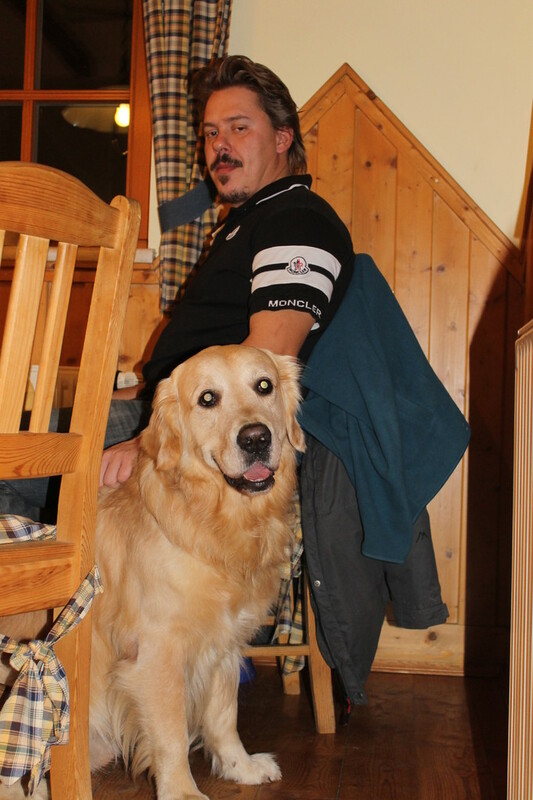 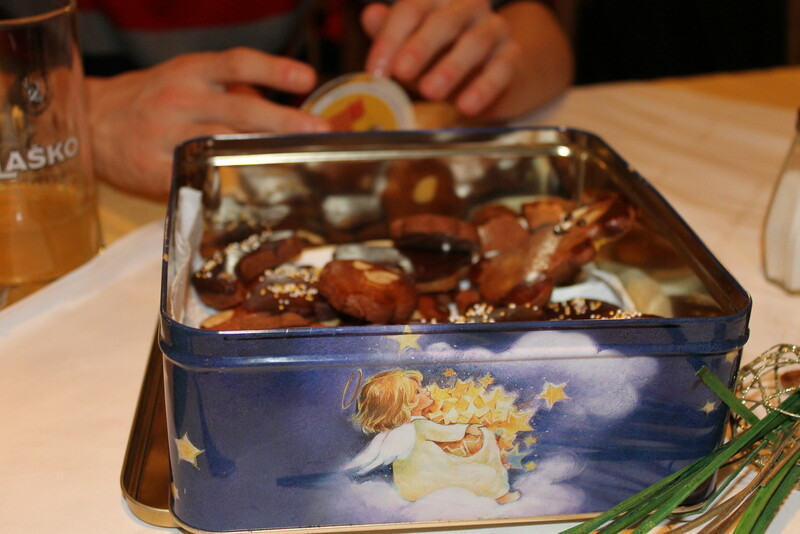 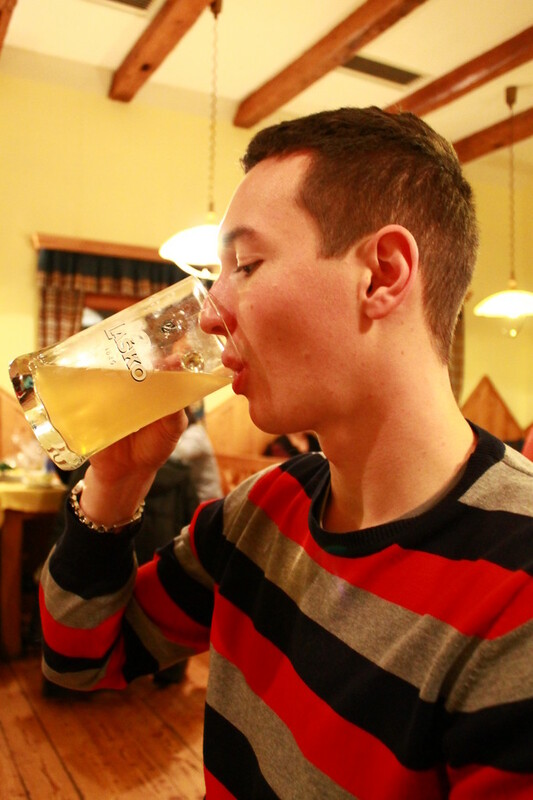 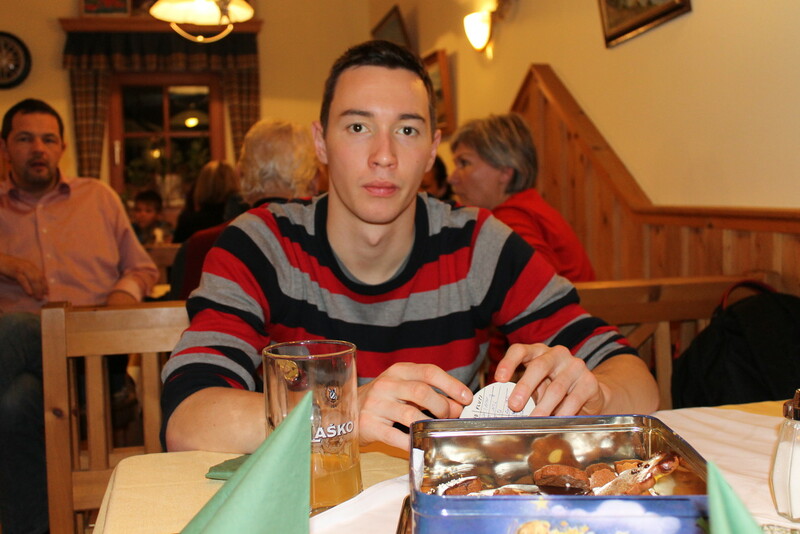 After a nice walk in St. Peter at the Sulm we entered into a tavern, enjoyed good food and Christmas cookies. 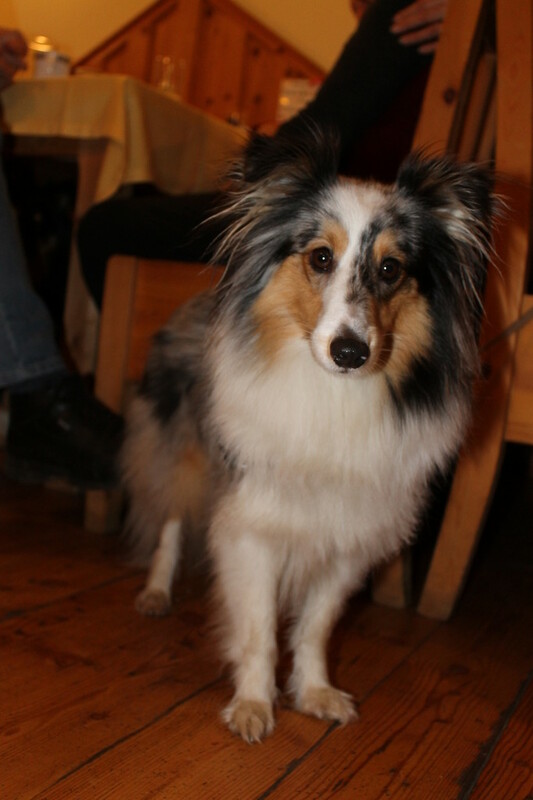 Thank you to Bettina and Beate of the "Secret Smile Shelties" for the great organisation of this unique party. 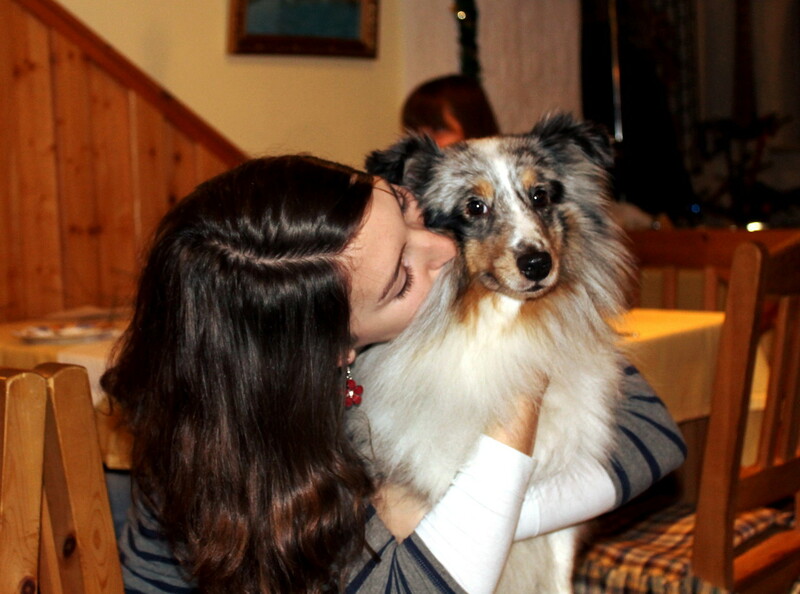 I hope next year there is a repeat! 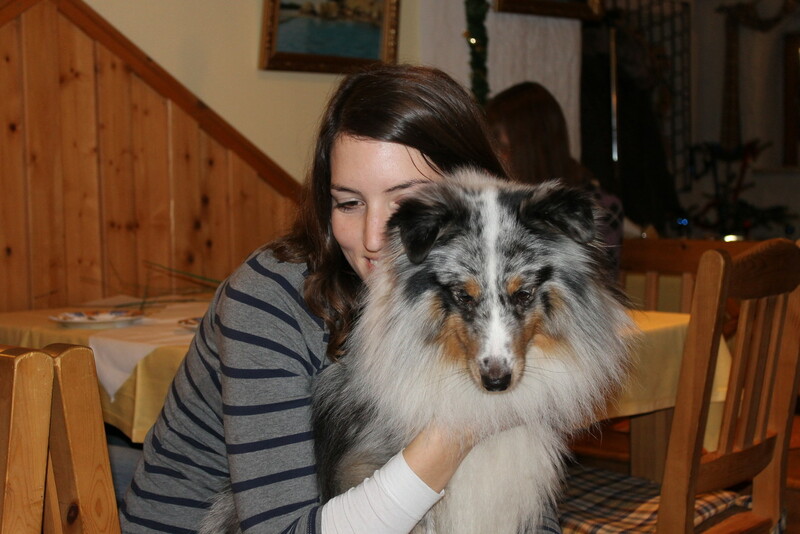 We had a lot of fun.